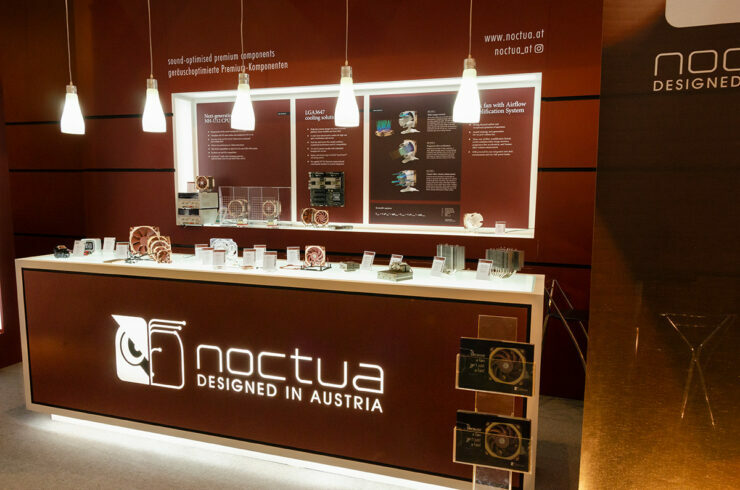 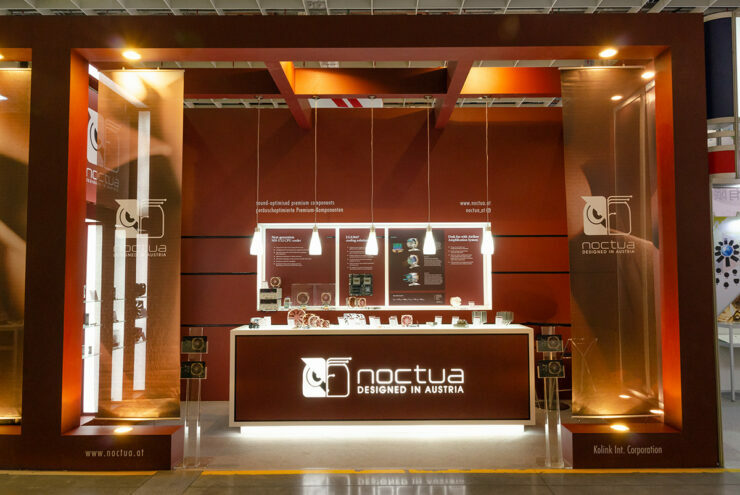 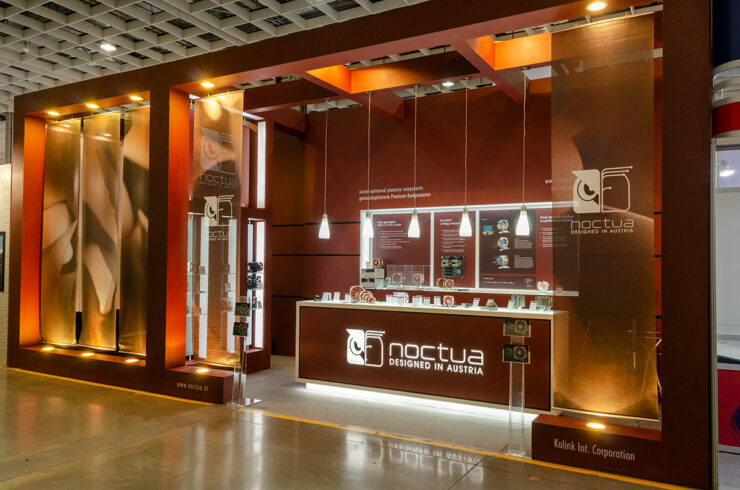 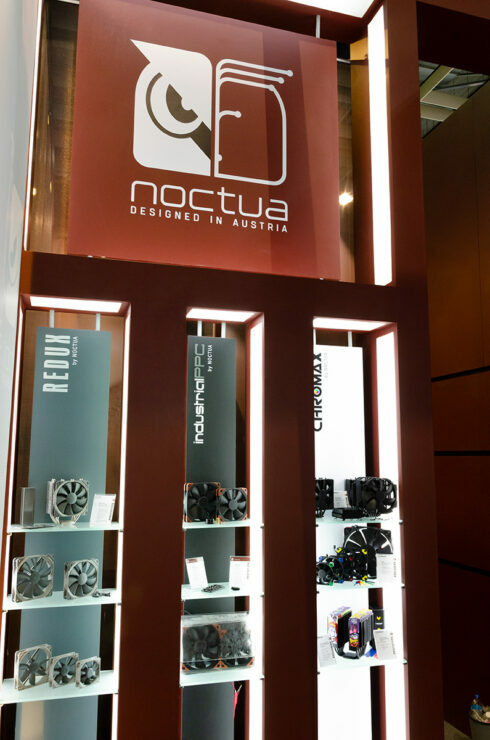 Noctua had some big changes in its line up with the inclusion of their Sterrox fans which we’ve been excited about for the past few months. 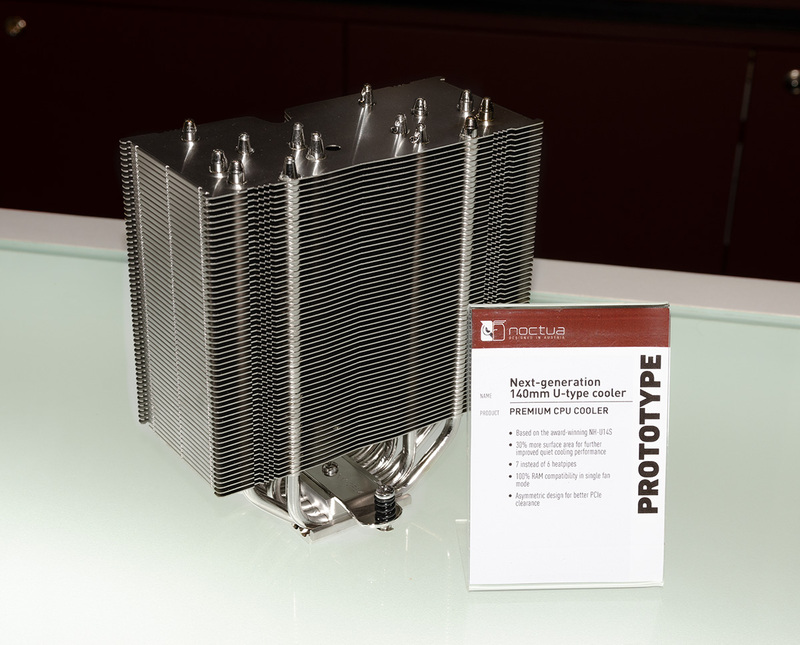 They also are updating some of their old heatsink designs to be more efficient. 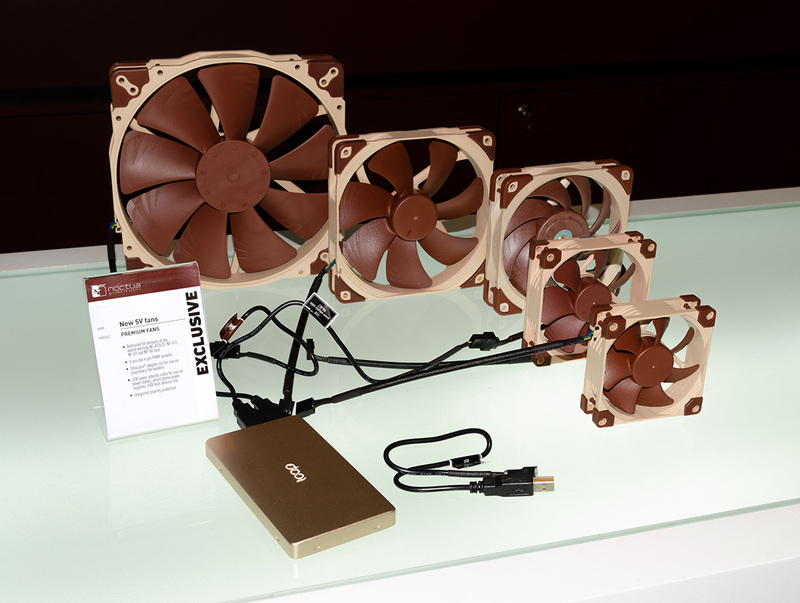 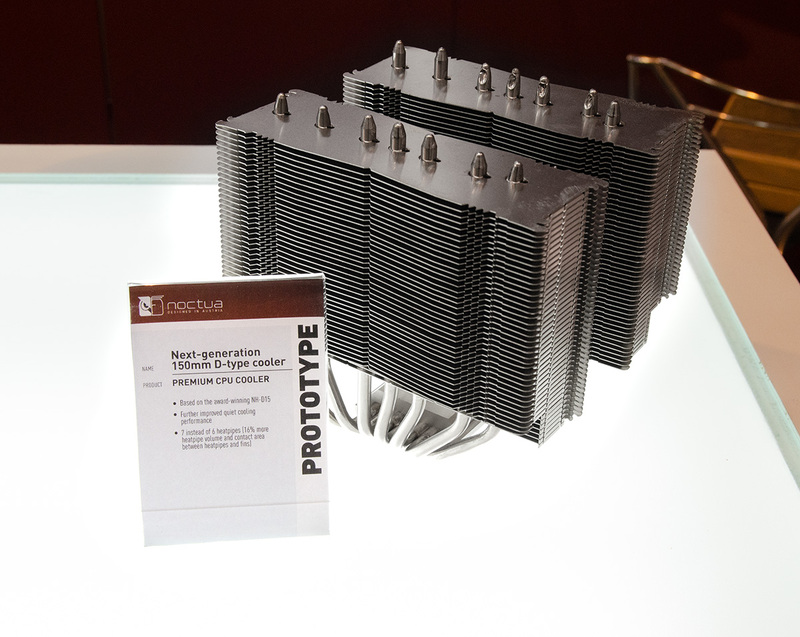 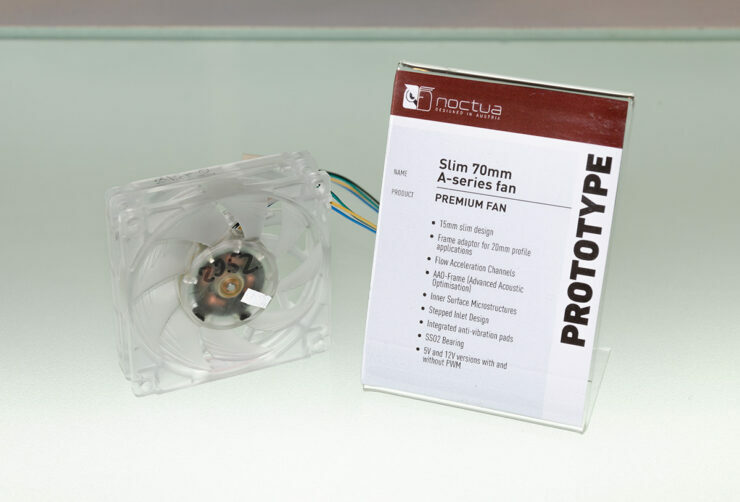 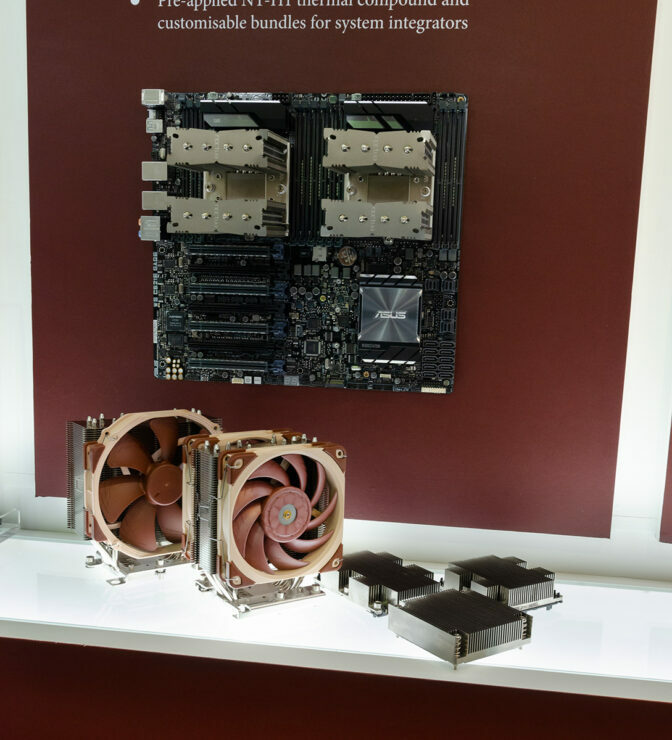 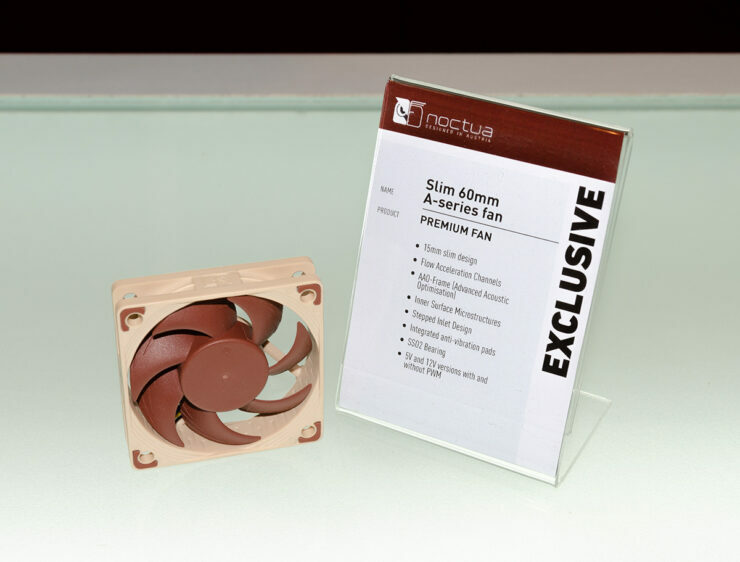 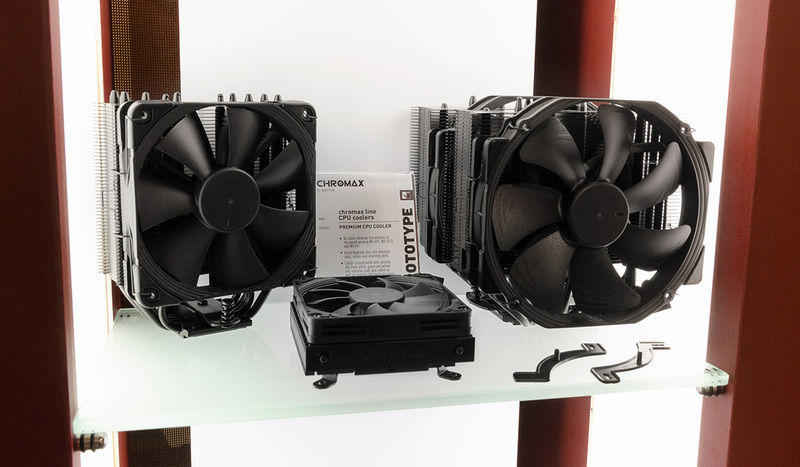 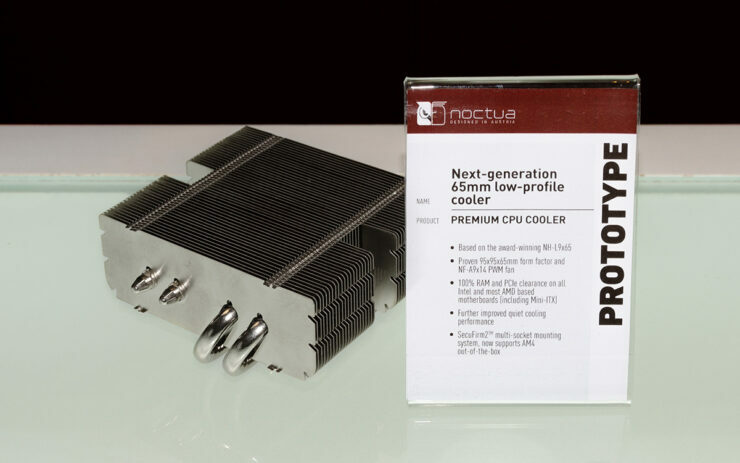 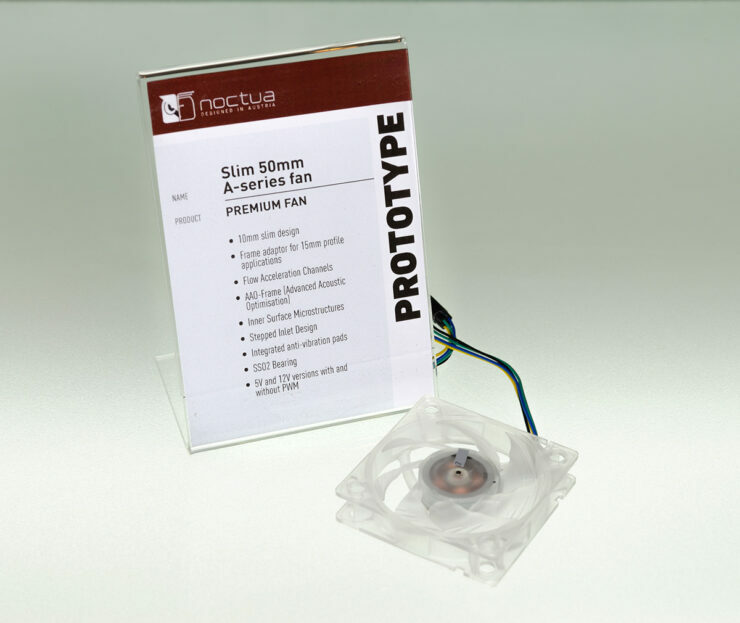 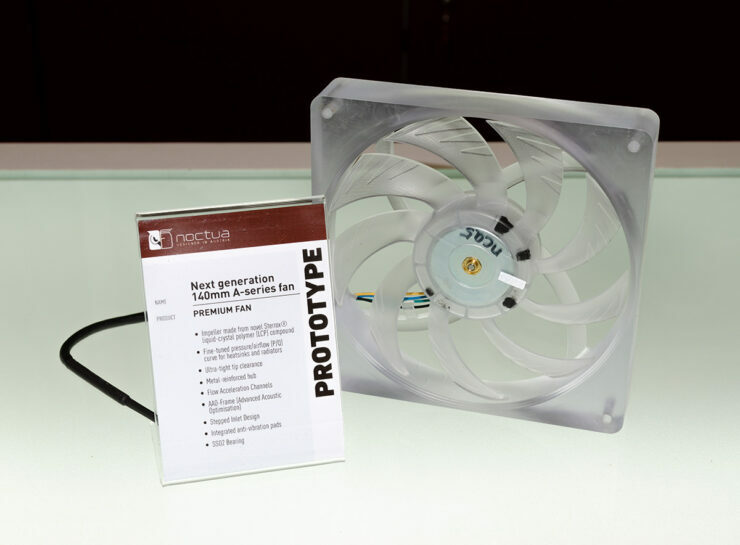 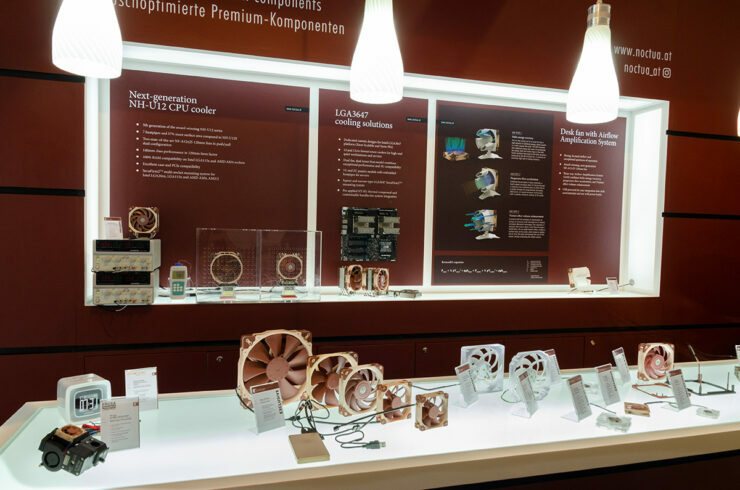 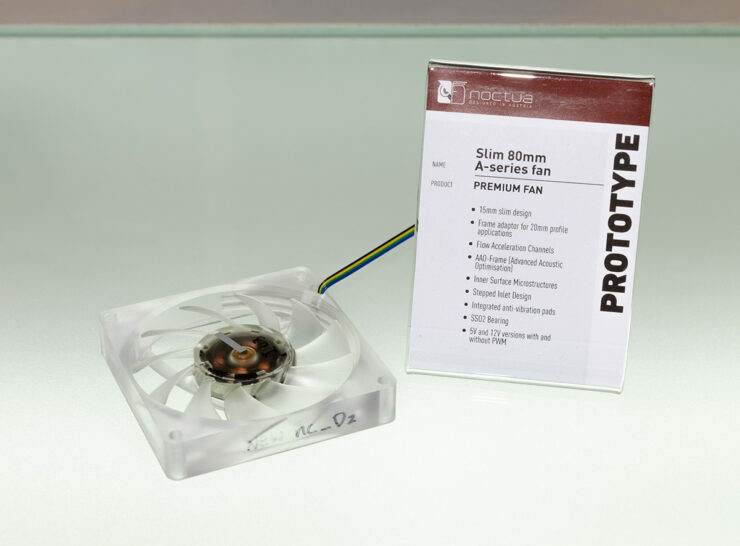 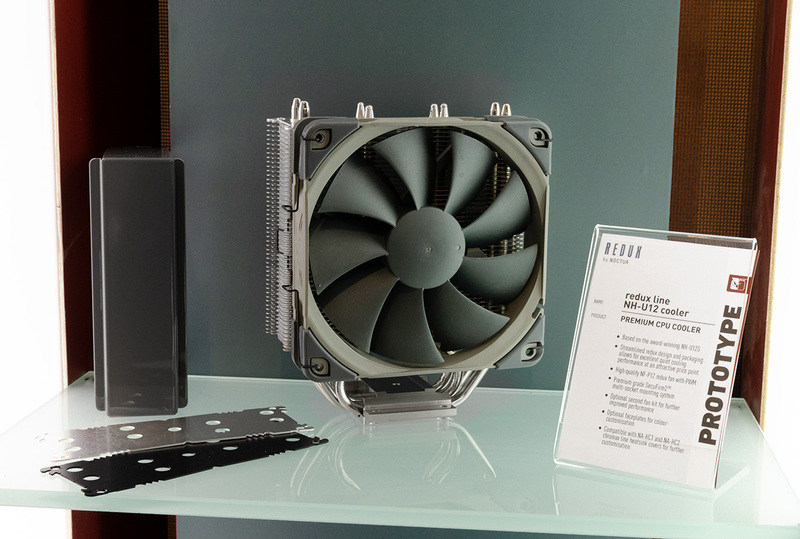 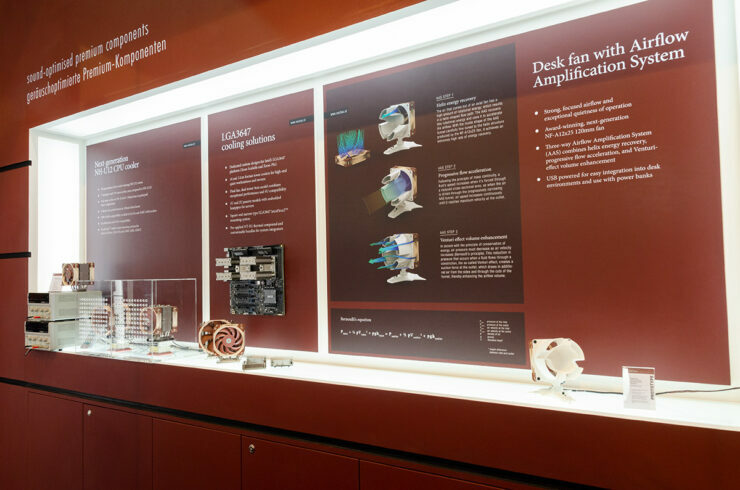 The Chromax line of fans is the same famous Noctua performance but without the brown color that they are infamous for. 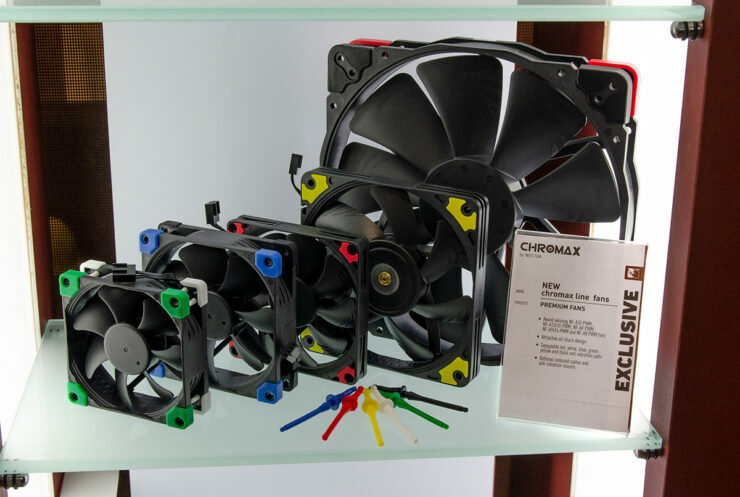 They are all black and come in NF-A20, NF-A14, NF-A12x25, NF-F12, NF-A9 and NF-A8 fans varieties and have swappable red, blue, green, yellow, white and black anti-vibration pads as well as colored optional cables and anti-vibration mounts. 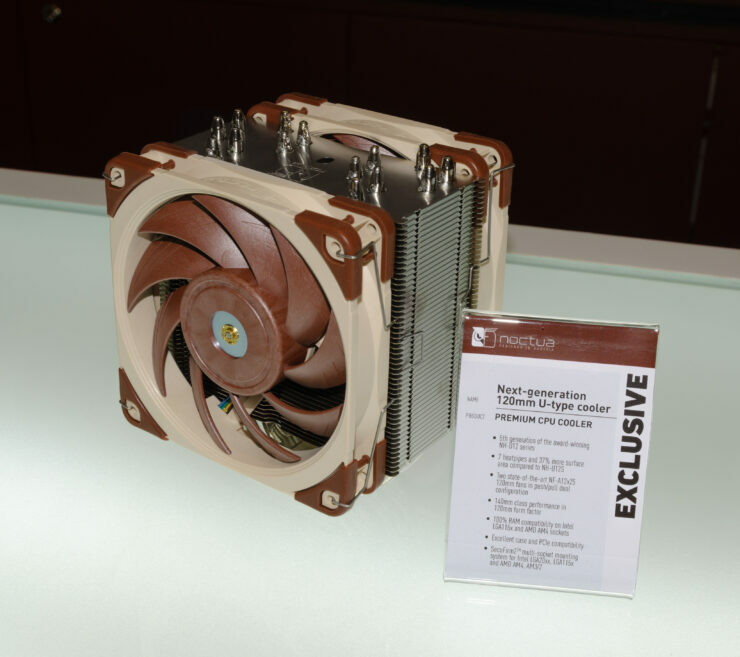 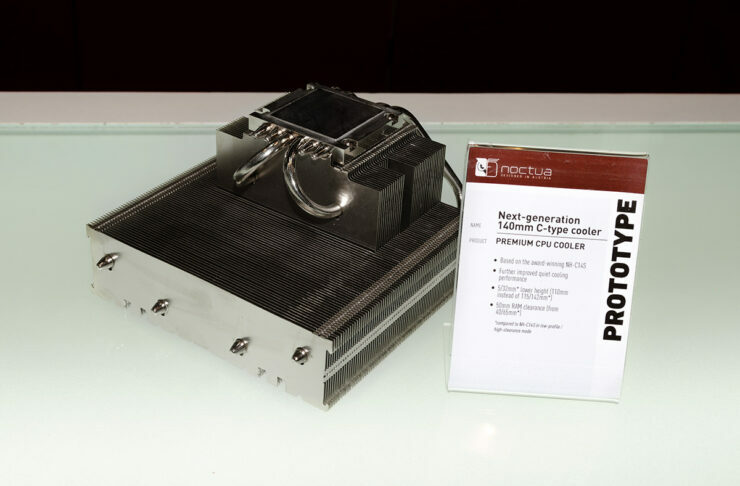 Noctua has updated the NH-U12, NH-D15 and the NH-U14S CPU coolers adding heat pipes and more surface area. lets get into them now.